Life insurance refers to a mutual contract between a policyholder and insurer/insurance company wherein the insurer guarantees the payment of a sum assured (often known as death benefit) to named beneficiaries of the insured in case the individual (he/she) dies. The sum assured is paid basis on the premium paid by the insured and the policy contract. Among all the major segments, Life Insurance happens to be one of the largest and one of the fastest growing in India. While opting for a life insurance is one of the most important decisions of life, only a handful of the Indian population has a proper life insurance in place. However, with time this trend is gradually changing and several variations in life insurance policies have been launched. There are two basic types of life insurances, term life policy and traditional whole life policy. While in the former, the policyholder pays a fixed amount of premium fro a specific period, in a whole life policy, the policyholder has to pay premiums till her death. Decreasing Term: Where the death benefit under the plan decreases with time while the renewal premium is constant. Credit life insurance and mortgage redemption policies are examples of decreasing term life insurance. Level Term: In this case the death benefit remains the same throughout the policy term and the renewal premium is constant. Term plans are best known for the high sum assured at a low premium. This type of life insurance provides coverage throughout the policyholder’s life, provided the policy is in force. While such life insurance policies also contain a cash value element that increases with time, one can withdraw the cash value or take a loan against the same, as per their convenience. Apart from that, in case of the policyholder’s untimely demise, before the loan is paid back, the death benefits paid to the beneficiaries will be reduced. Another important life insurance plan, in a money back policy, a percentage of the sum assured is paid back to the policyholder at periodic intervals as survival benefit. If a policyholder continues to live beyond the term, then she will receive the remaining part of the corpus along with the accrued bonus at the end of the policy term. However, in case an unfortunate event occurs before the full-term of the policy gets over, the beneficiaries will receive the entire sum assured regardless of the number of installments paid put. While it can be little expensive, a money back policy paves the way for a person to plan the main course of his life with a sum that is expected at regular intervals. Long-term fixed goals such as children’s higher education or their marriage can be executed in a much better fashion with the help of this policy. 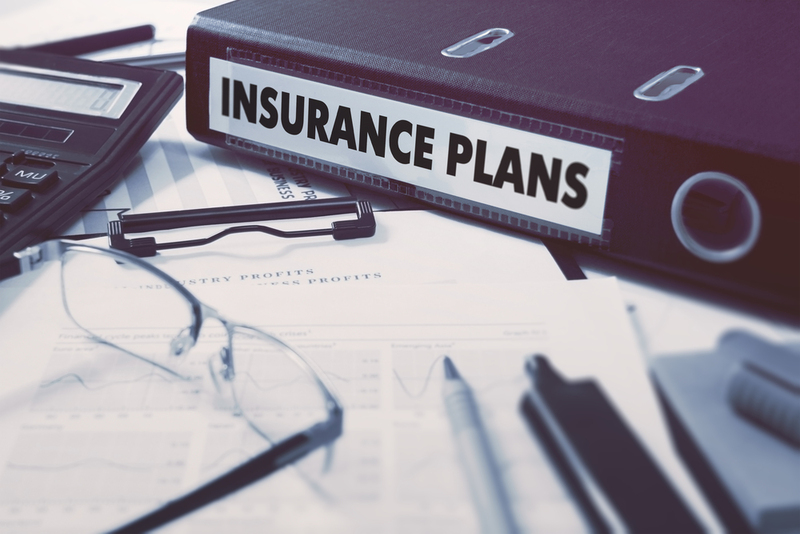 A Unit Linked Policy (ULIP) is a life-insurance product that offers the policyholder benefit of both – insurance as well as an investment within a single integrated plan. Premiums can be paid out on monthly or yearly basis. While a percentage of the premium goes towards life insurance, rest of the amount is invested in debt or stock markets like mutual funds. Since ULIP is linked to markets, it is often referred to as a traditional endowment plan where the sum assured is paid on either death or maturity. However, it gives you the liberty to choose investments’ allocation in debt or stock markets and its value is captured by the net asset value. To put it in short, ULIP is a combination of both insurance and investment. Yet another kind of life insurance policy, an endowment plan has a major saving quotient linked to it. These plans come with a specified maturity period, which is in most cases decided by the insurer. On the event of any unforeseen event such as demise or permanent disability of the policyholder, during the policy’s tenure, the sum assured will be received by the beneficiaries of the policy. However, if the insured survives through the policy’s complete term, the agreed maturity benefits become payable. As the name suggests, this segment of life insurance is curated for children. A child plan helps to build a corpus for a child’s future growth. Needless to say it even ensures a child’s education and even marriage thereafter. Most child plans in India provides annual installments or one-time payout after 18 years. In case of an unfortunate incident, like when an insured parent passes away during the policy term, the company makes an immediate payment. Some child plans waive off future premiums on death of the life insured and the policy continues till its maturity. Also referred to as annuity plan, a retirement plan protects policyholders from the risk of outliving their income. Under this plan, a policyholder’s contribution, in terms of premiums is converted into regular periodic payments after one retires. Somewhat similar to a term insurance policy, a retirement plan covers a policyholder’s loss of income. Since in most cases, private sector employees are not entitled to pension, an annuity plan comes in handy that provides regular income in the form of pension to the policyholder.